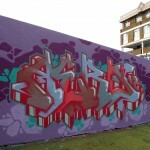 Community Graffiti Art Murals ► School workshops, Youth Organisations. 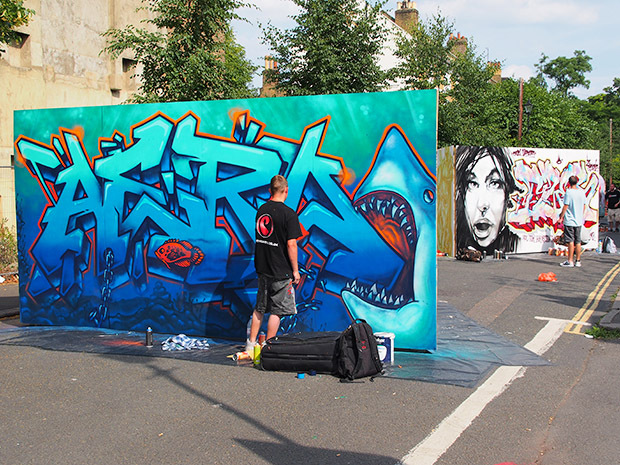 Graffiti Production Team ► Events, Festivals, Backdrops, photo-shoots, public Spaces. Programmes / Courses ► Youth Offending Services, Schools, Colleges. Local Art Space ► Neglected Spaces, Abandoned Shop Fronts, Shutters, Hoardings. Interior Walls ► Offices, shops, Bedrooms, Gyms. Vehicles ► Vans, Tour Buses. 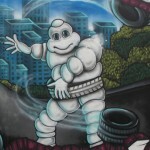 Our roots are based on Classic graffiti techniques mixing typography with characters, if your looking for some original art work check out the galleries to see different ways we use graffiti and how it can work within your environment. 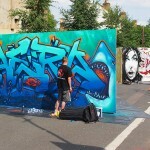 Need a graffiti artist to do some live painting at your festival or your roadshow event. our team can provide a interactive experience where members of the public can see a mural idea come to life and develop into a full colour master piece. 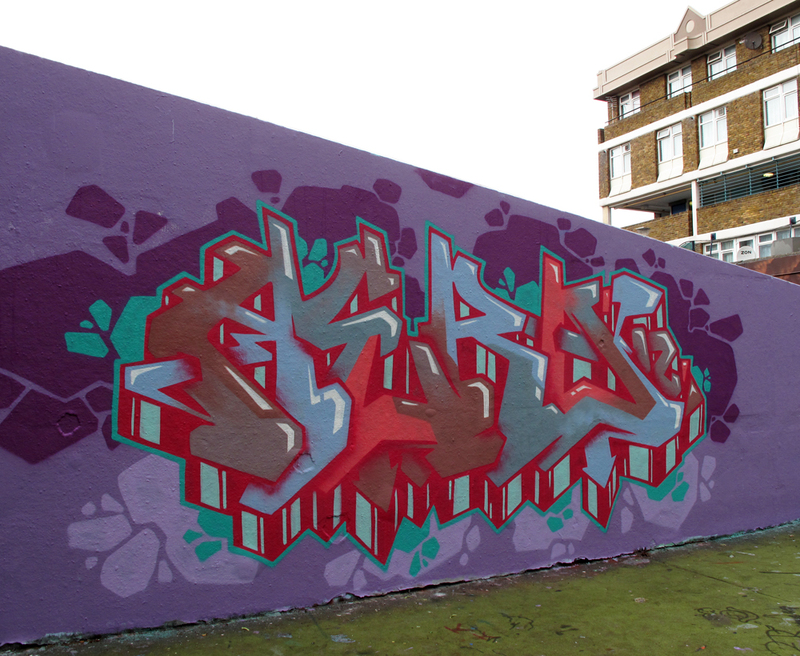 Transform a blank wall within your premises into a vibrant and inviting space for all to enjoy with your very own graffiti inspired mural. 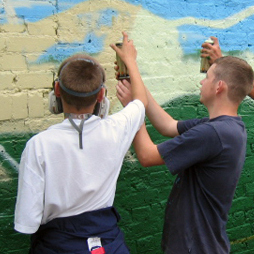 do you run a youth club or youth project and are looking for a team of artist’s with experience working with young people to facilitate a graffiti / street art based MURAL workshop with hands on learning and involvement creating a master piece the whole community is proud of. For more information on what we do and costings Please send us a message with a description of your needs and size of space for a free quote.